Frank Pattyn is a glaciologist/ice-sheet modeller and co-director of the Laboratoire de Glaciologie of the ULB. 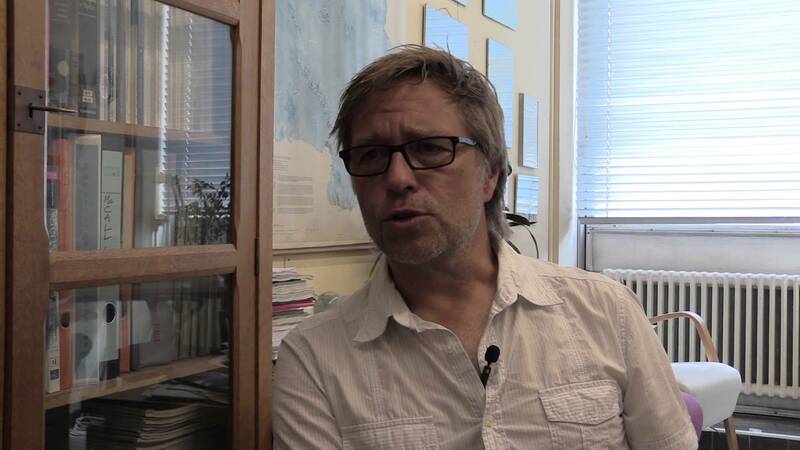 He teaches geomorphology, glaciology and climatology in Geography, Geology and Environmental Sciences at the ULB. He developed a number of ice-sheet models, such as the Blatter-Pattyn model, capable of simulating the behaviour of fast-flowing ice streams and ice flow across subglacial lakes. He is also actively involved in a series of Ice-Sheet Model Intercomparison Projects (ISMIP), such as ISMIP-HOM, ISMIP-HEINO, MISMIP, MISMIP3D, and ABUMIP. He took part in several expeditions to Antarctica and to glaciers of the Arctic in order to study the interaction of glaciers and ice sheets with subglacial water and the ocean, using geophysics (ice radar, GNSS). He is currently Chairman of the Belgian National Committee on Antarctic Research (SCAR delegate) and Associate Chief Editor of Journal of Glaciology.